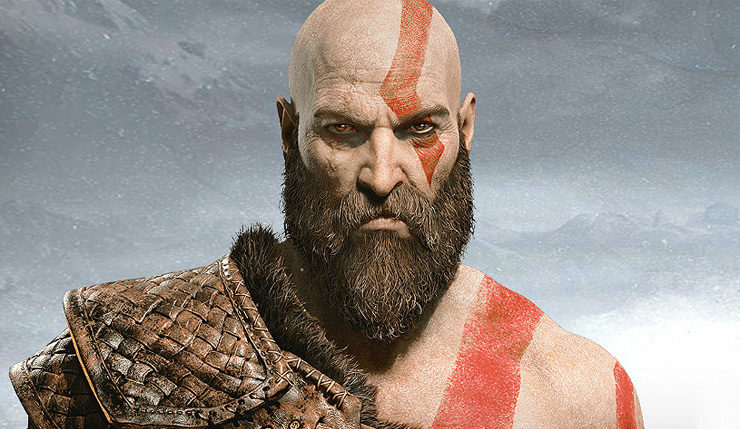 The winners of the BAFTA Games Awards 2019 were revealed last night and Sony Santa Monica’s God of War came away with five wins in the Audio Achievement, Music, Narrative, Performer (Jeremy Davies, who played The Stranger AKA Baldur) and Best Game categories. Rockstar’s Red Dead Redemption 2 won nothing at this year’s BAFTA Games Awards despite several nominations. Other notable winners include Forza Horizon 4 in the British Game category, A Way Out in the Multiplayer category, and Nintendo Labo in the Game Innovation category. You can check the full list of winners announced at the BAFTA Games Awards 2019 below.